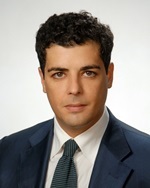 Foreign investors who are interested in investing in Georgia should first study the legal background available here in order to verify which the main conditions applicable to them are for the company formation procedure, as well as for other corporate legal aspects, such as the taxation system imposed here or the conditions related to the minimum share capital applicable for each type of legal entity provided under the local legislation. Our law firm in Georgia can offer more details on the main legal services available for foreign investors. Businessmen who want to open a company in Georgia have to meet all the requirements imposed by the local authorities in terms of capital, number of shareholders (or associates), taxation and many others. 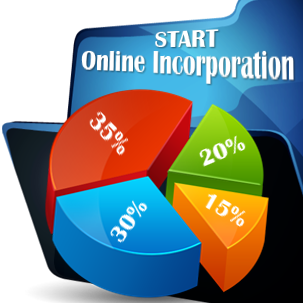 This is performed in accordance with the legal entity of the company. 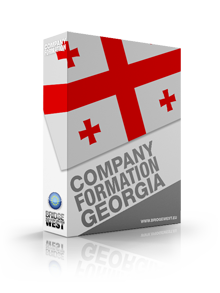 The aspects related to company formation in Georgia can vary from very simple requirements - applicable in the case of a sole trader, which is the simplest business form in which the investor carries business activities in his or her own name, to more complex requirements, applicable to the limited liability company or to a general partnership. Our team of lawyers in Georgia can assist businessmen in any matter related to the incorporation of a business here. Another way to access the business environment available in Georgia is by buying a company here. Investors can purchase a shelf-company, which is a ready-made company available for sale. Its main advantage refers to the fact that the business activities can be started immediately after the purchase and this procedure lasts only one-two days. 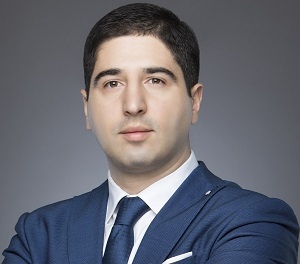 In order to close a company, the investor will be required to respect specific procedures imposed by the Georgian legislation. These are applicable regardless if the company is being shut down due to financial difficulties or because the investor is no longer interested to participate in the respective business. 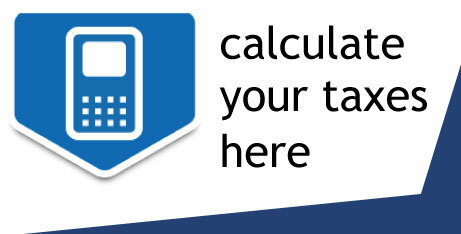 Companies operating in Georgia are taxed for their income incurred in this country. The corporate tax is imposed at a rate of 15% and this is applicable to all business forms available here, except for the sole trader, which is taxed based on the personal taxation income, as this structure is not considered a different entity than the investor. Businessmen are invited to contact our team of attorneys in Georgia for more in-depth details related to the legal services referring to the commercial legislation. As a foreigner investing in a new jurisdiction, it is always recommended to be represented by a local specialist.